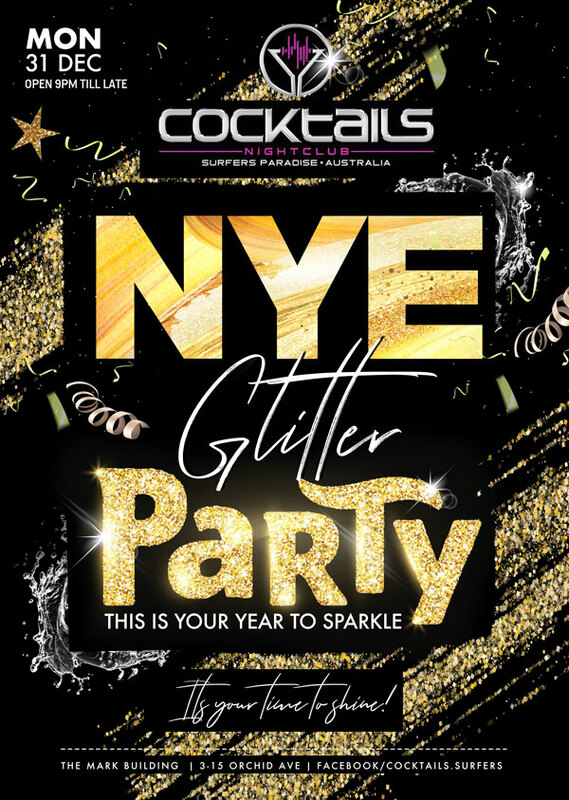 This is going to be the most DAZZLING New Year’s Eve Party on the Coast at the #1 Nightclub in Surfers Paradise! 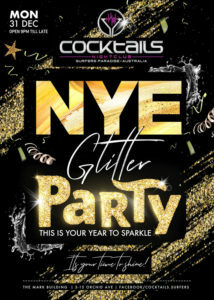 Everyone that enters the venue will be sprinkled with some New Year’s joy as we Cheers to a New Year! 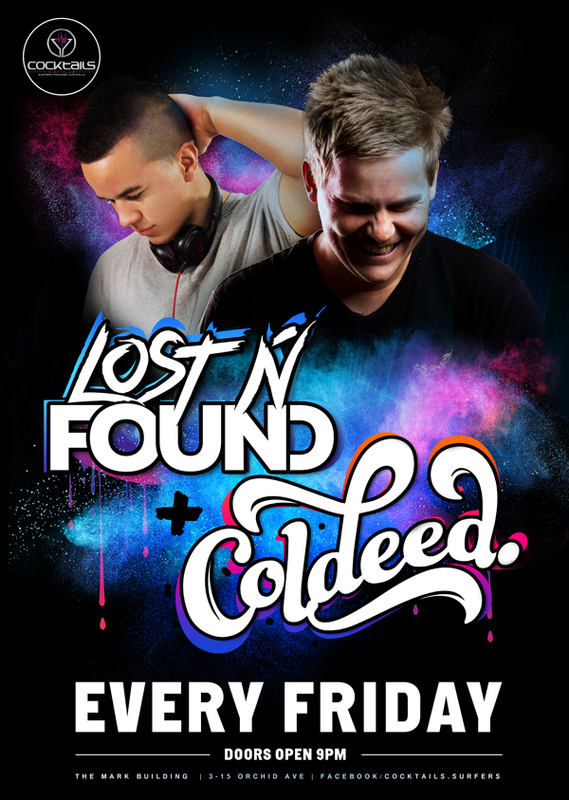 Make sure you RSVP and get in early!